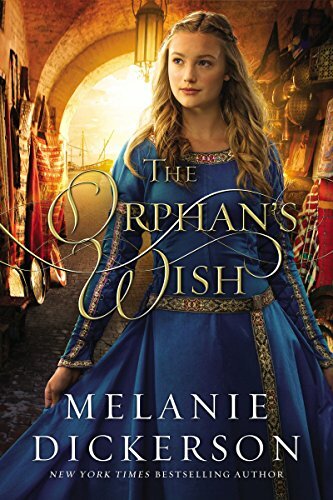 Sweet fairytale romance… can an orphan Saracen win a Lady’s heart? Aladdin is transplanted from his homeland to a European orphanage, where he becomes friends with the daughter of one of the orphanage’s patrons. Through their childhood friendship, Aladdin and the duke’s daughter become as brother and sister. Aladdin has a wonderful work ethic and works hard to earn a position of assistant steward. While Aladdin could become steward, he doesn’t want to remain a servant, and he doesn’t want to remain Lady Kirstyn’s friend; he wants to build his own fortune and offer for her hand. Aladdin has a long way to go, journeying to another city with a man who becomes like a father to him. While many recognize his genius for turning businesses around and making an honest profit, others have more nefarious purposes, and Aladdin must battle efforts to discredit him. Can Aladdin make his fortune and marry his Lady? Can she move beyond their friendship and desire him as a husband? There are perils in store for both, as evil people plot against them out of spite and jealousy. But if they can hold out, they may just have a future together. Very sweet twist on Aladdin.